Samsung Galaxy Note9: What can you expect tomorrow night? 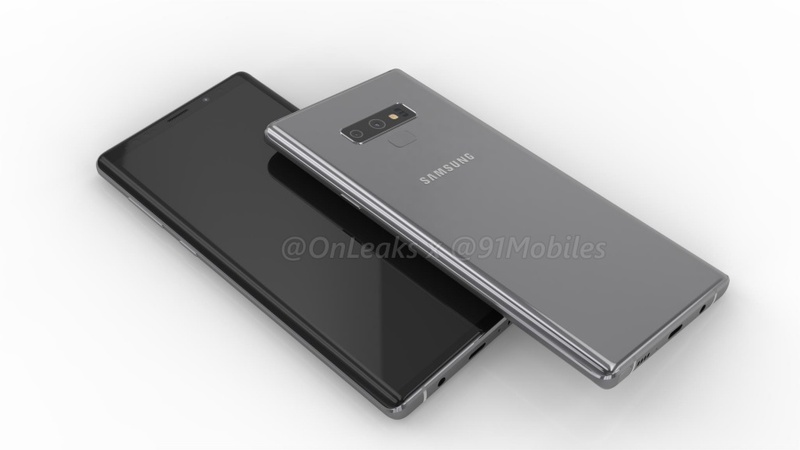 Similar to the current Galaxy S9 models, the Galaxy Note9 is very likely to look similar to its predecessor, the Note8. Purported renders and a 54-second video published by @OnLeaks and @91Mobiles suggest that you shouldn't expect any design changes other than the repositioning of the rear fingerprint sensor to be below the camera module - one of the main design updates to the Galaxy S9 phones. Mobile industry veteran Eldar Murtazin, who claimed to have an early hands-on with the device, shared that there are minimal design changes too. Our thoughts: It's going to look the same. Are they going to do something about the rear fingerprint sensor? It has been reported extensively that Samsung has been trying to integrate an in-display fingerprint sensor since the days long before the Galaxy S8 was launched. It didn't happen for the Galaxy Note8 last year due to uneven screen brightness, and the same could be said about the upcoming Galaxy Note9. 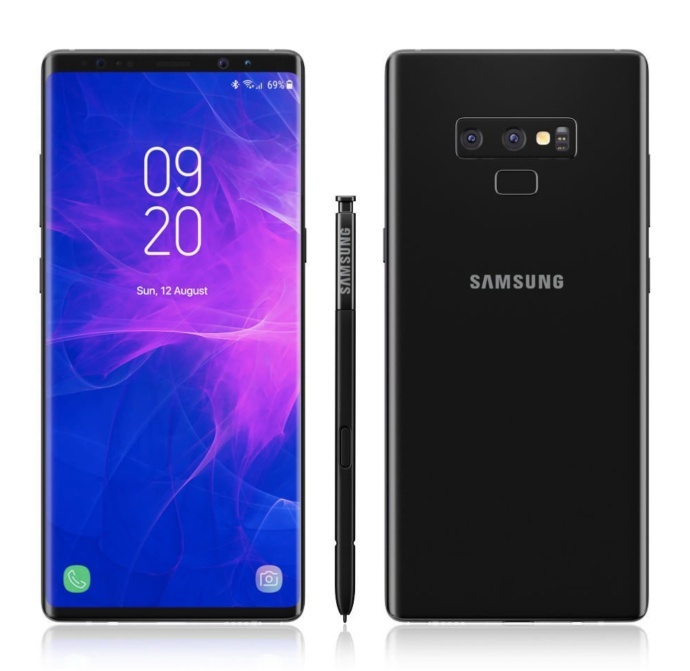 Former KGI Securities analyst Ming-Chi Kuo cited "technological difficulties" as the reason for Samsung dropping the in-display fingerprint sensor from the Galaxy Note9. Renders leaked so far also seem to confirm that Samsung is sticking to the rear fingerprint sensor. As experienced from our recent bout with the vivo X21, which claims to be the first major device to retail with in-display fingerprint technology, this feature brings with it several new handling expectations that might not have been well thought about as we encountered several setbacks. Perhaps Samsung was doing the right thing to not debut features prematurely. Our thoughts: No in-display fingerprint sensor yet, but it will likely have a have a better placement of the fingerprint sensor.